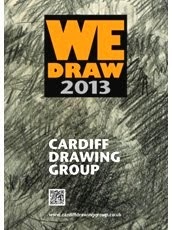 Cardiff Drawing Group: Wednesday 3rd October from 7pm. Wednesday 3rd October from 7pm. 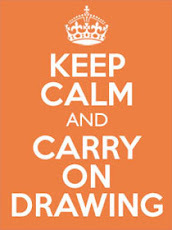 Interested in drawing with fountain pens, ink and water? Meet at Beelzebub's, Church Street, Cardiff for an experimental session of playing with different pens and (this month) with BROWN ink!! !